Keyword research is an important step when it comes to SEO or Search Engine Optimization. You want to know what consumers are typing into the search engines or nowadays speaking into their smart phones to find local appliance repair companies, so that you know what search terms to optimize your appliance service website for, so that you can get targeted traffic coming to your site and calling you. We have reviewed the historic trends for “The Big 3” search engines, Bing, Yahoo and Google and based on our research we have compiled a list of some of the most commonly used search terms for the Appliance Repair Industry. If you read our SEO Strategy for Appliance Repair Contractors, then you probably remember that you want to build pages for these different keyword combinations and Geo-Tag them on your appliance repair website. 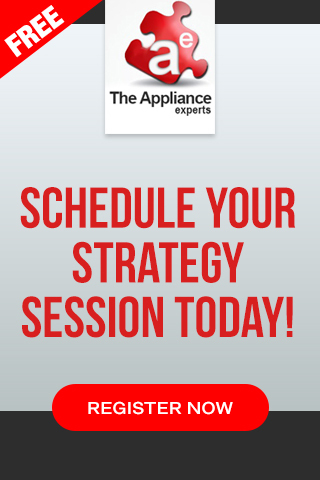 Would you like to learn more about how you can optimize your appliance repair website for these keywords? 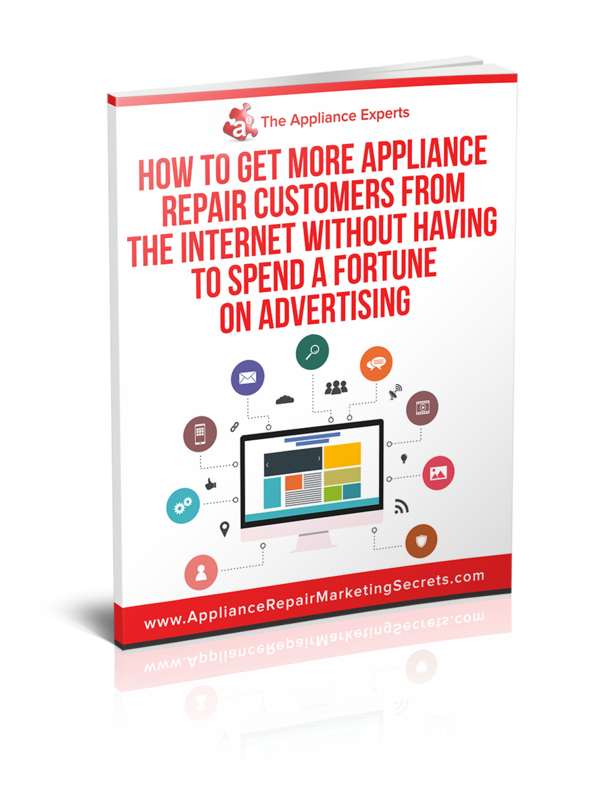 Download our FREE Internet Marketing & SEO Guide For Appliance Repair Business. If you don’t want to learn appliance repair SEO or don’t want to take the chance of hiring an appliance service SEO company, instead you would like to partner with us so that we can handle the appliance repair lead generation for you. We only work with ONE Appliance Repair company in each city. So, call me at 866.561.5627 before your competitor does.